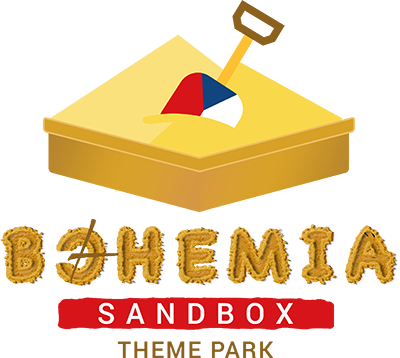 To start the development of its Sandbox, Bohemia Interactive has purchased a plot of land that spans approximately 13 square kilometers, and obtained all of the required permits from the relevant authorities. Site preparations should start early next month with a 6.66 CZK(Kč) billion construction budget made possible due to an investment from Vrana Industries, Incorporated. In return, Vrana Entertainment, a subsidiary of Vrana Industries, has received the exclusive rights to operate the planned Bohemia Sandcastle hotel, which will start to take reservations once park tickets go on sale. Further details regarding Bohemia Sandbox and the park’s scheduled opening in 2024 will be shared soon.